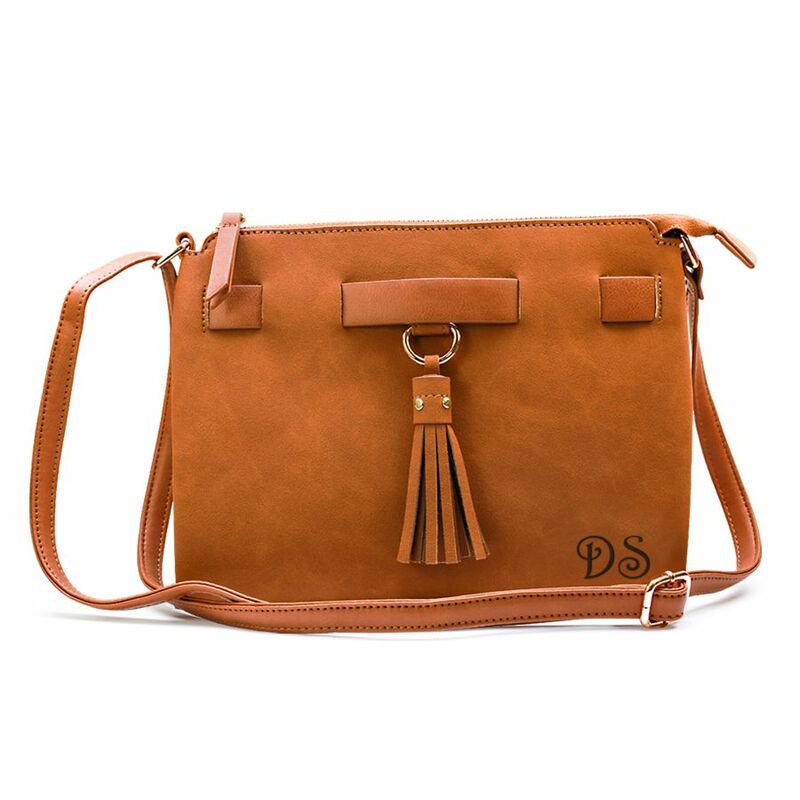 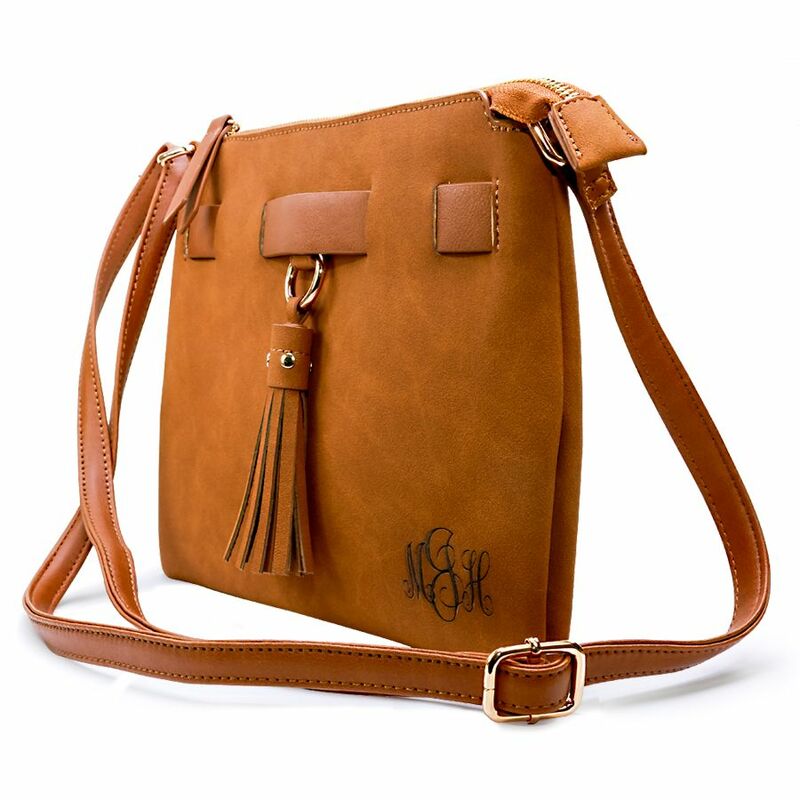 The Personalized Chic Purse with Tassel Accent is a classic handbag, an ever-ready accessory for work or play, spacious and economically priced. 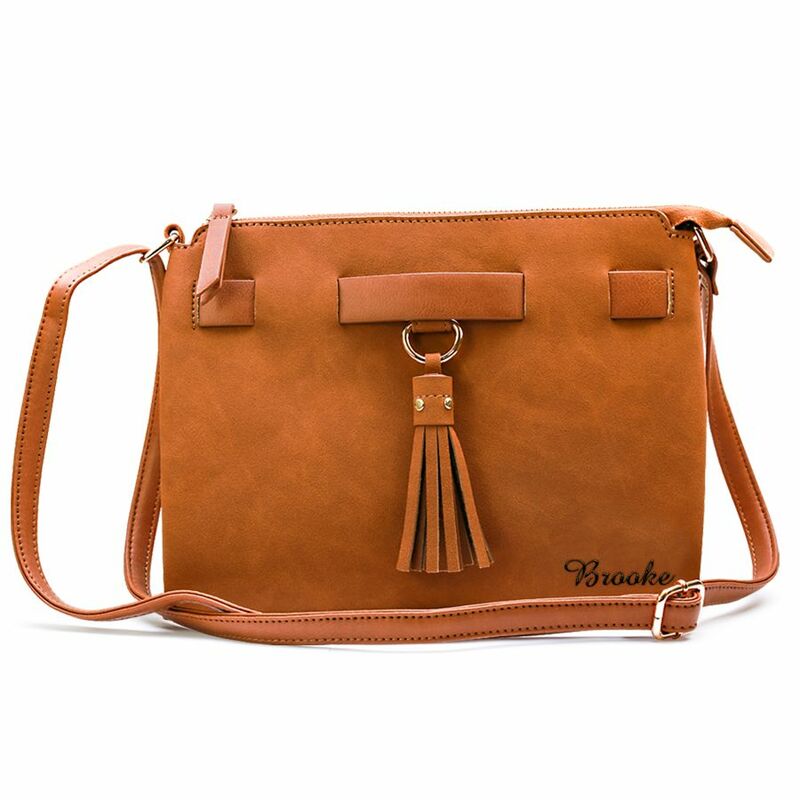 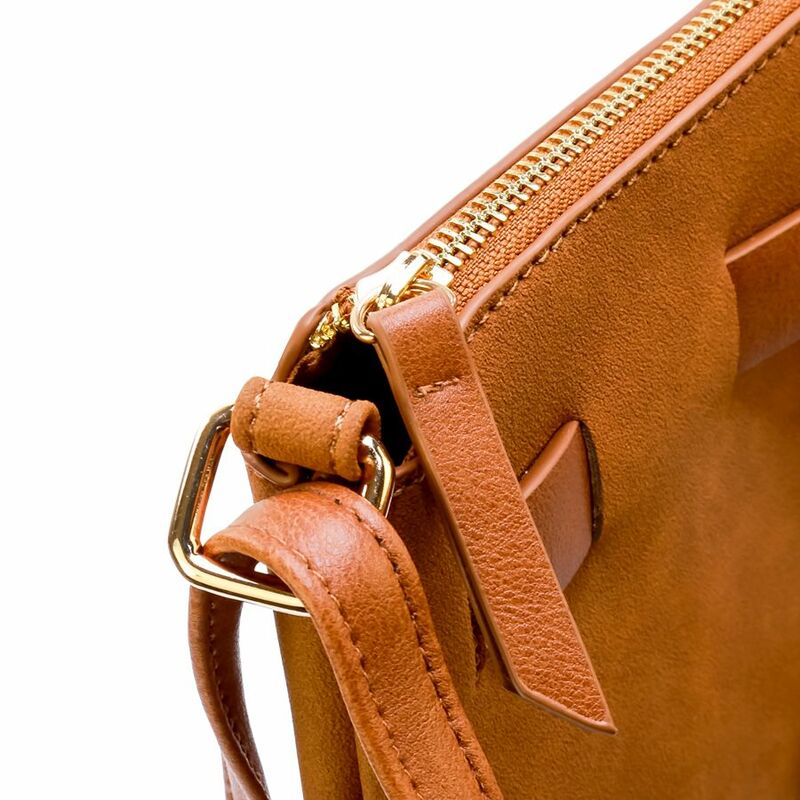 This stylish purse has enough room for your cell phone, wallet, makeup and toiletries with ample space left over. 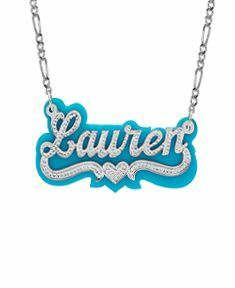 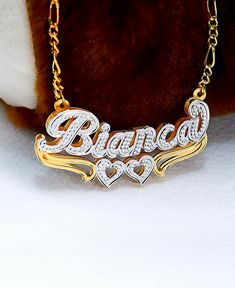 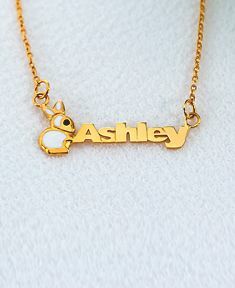 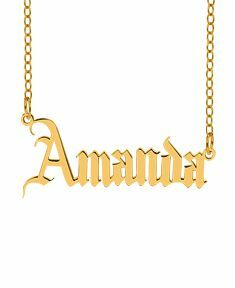 Can be personalized with initials, name or monogram. 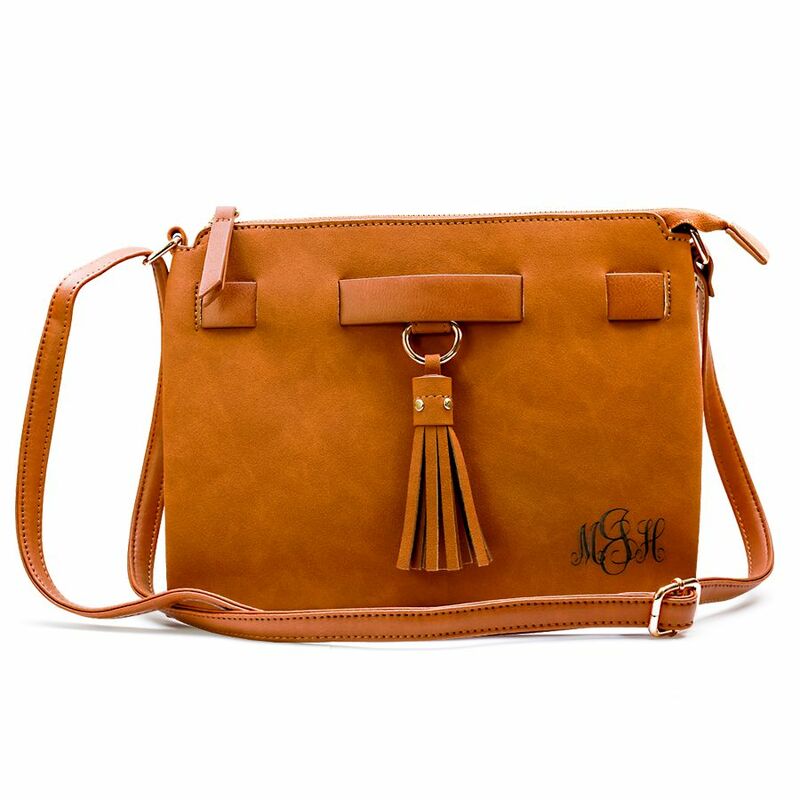 *Please note: If you choose the monogram option, the monogram will be placed AS ENTERED. 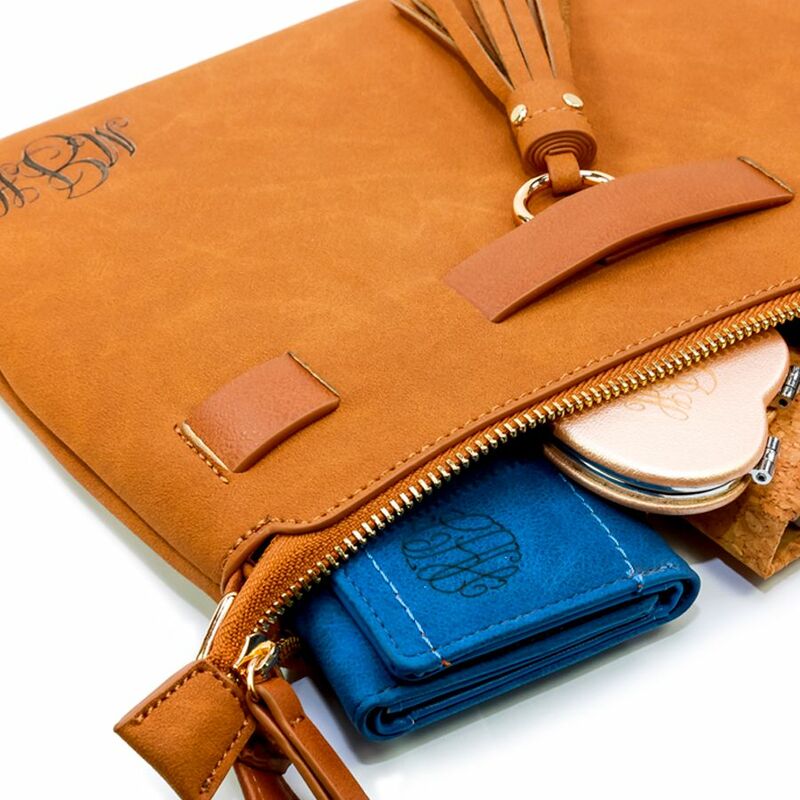 Please note: Monogram will be placed as entered.